Fred Rogers, 82, of Greers Ferry, Arkansas passed away April 8, 2018. He was born January 26, 1936 in Decatur, Illinois. 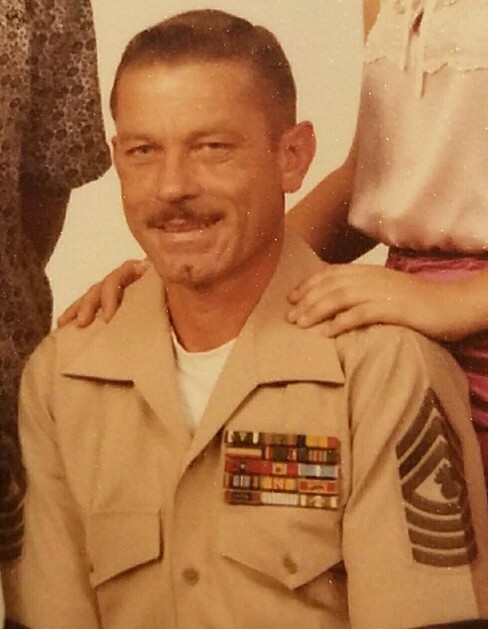 Fred proudly served his country through his thirty-one year career in the United States Marine Corps. 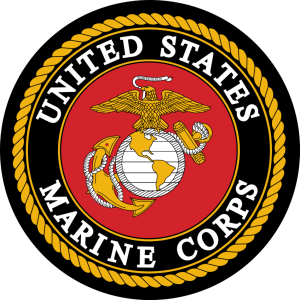 He retired as a Master Gunnery Sergeant (E-9). Fred served one tour in Korea and four tours in Vietnam, two aboard ship and two on land. Fred spent five years with the Arkansas Game and Fish as a creel officer. Fred’s sixty-two year marriage to Judy Daniels presented him with a large family including four children, nine grandchildren, nineteen great-grandchildren, and two great-great-grandchildren. He was preceded in death by his mother, Audrey Daley, and his father-in-law and mother-in-law: Brownie and Minnie Brown. Fred is survived by his wife, Judy Rogers; four children listed with their families: daughter, Robin Holloway and her family, Harmony Delapaz, Dashavia Sanders and her son, TraShaun Sanders, and Adam and Kim Delapaz and their children: Coral and Jordan; daughter, Brigitte and Erin Jerrett and their family, Faith Hufft, Zachary and May Cochran and their children: Evangeline and Donivan, and Jami and Jason Davenport and their children: Angel Armbruster and Jayden Jerrett; son, Bobby and Thea Rogers and their son, Daniel, and daughter, Jeanette and Sid Hazelwood and their family, Madalynne and Cheston Cooper and their children: Kiari and Kallie, Amy and Wes Brown and their children: Emmett and Brinley, Amanda and Daniel Stevens and their children: Courtney and Garret, and Buddie and Pam Hazelwood and their children: Aleigha, Ryan, Kenzie, Brooklynn, Buddie, Jr., and Chloe; in-laws: Steven and Karen Brown, the late Esther and Carl Taylor, and Buck and Donna Brown; and many nieces, nephews, great-nieces, and great-nephews, and many many friends.